A Peachwood comb with narrow teeth. Hand-finished, lightweight, strong and naturally anti-static. The timber teeth are designed to help reduce structural damage to the hair and invigorate the scalp. 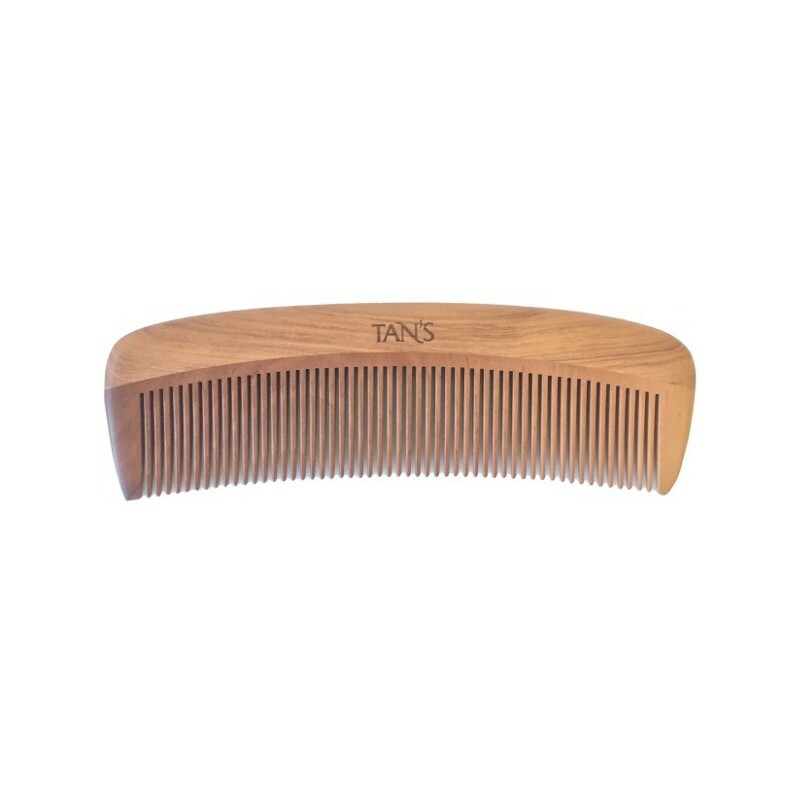 A natural wooden comb that creates a soothing and therapeutic combing experience. A great alternative to horn or plastic combs. 14cm x 4cm x 0.8cm. Peachwood. Browse our other natural styling products. 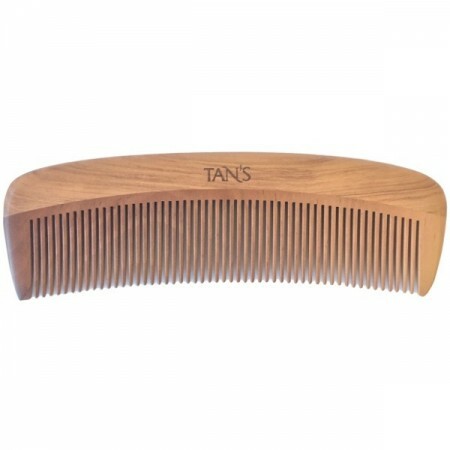 Everyone needs a good comb and I recommend this one! First wooden comb I've ever bought and I got to say, it's really gentle on my hair and lovely on scalp. I have quite thick long hair as well. Love love LOVE this comb! Oh my gosh! Seriously - I love this comb! The quality is fantastic, and after brushing my (short) hair it's so silky and shiny. It also works really great in my 3yo daughters long hair, who normally has such knotty and difficult hair - this went through (mostly)without and complaints, and her hair was so silky and knot free! So happy with this purchase, that's for sure. I love this comb and use it every day. It's got a wonderful smooth finish and glides through my hair nicely. I've also found it to be much more durable than a timber hair brush.